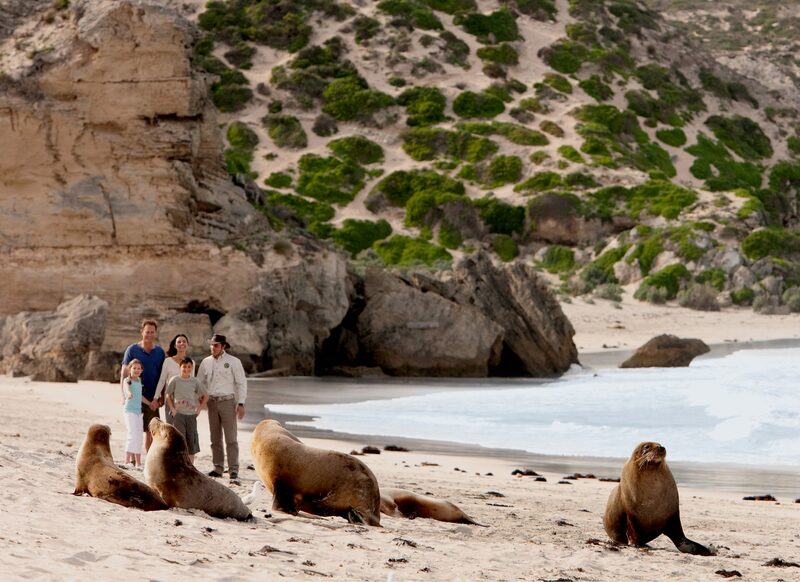 Enjoy our incredible Kangaroo Island shore excursions with the family. 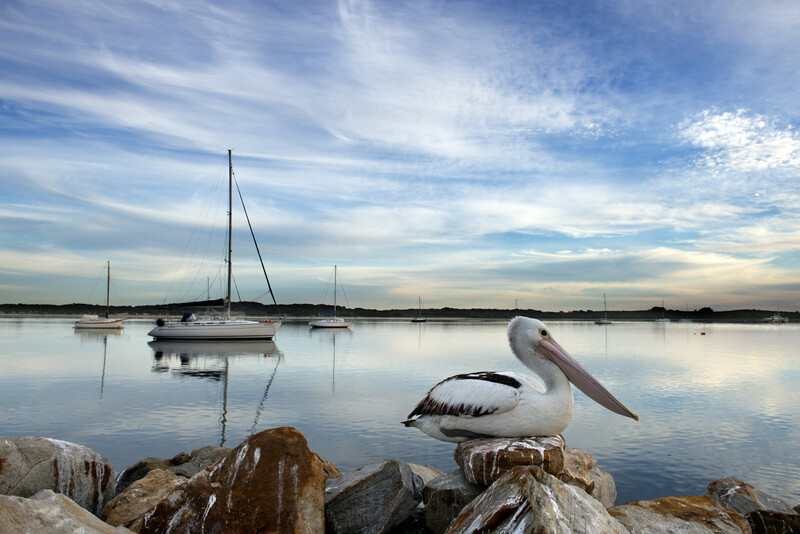 Kangaroo Island offers beautiful attractions of both fauna and flora, it has an abundance of wildlife and produces some of the most delicious food and wine in Australia. We have a number of tour operators on the island that specialise in Cruise Ships, that understand the requirements of time frames involved. Most pick up and drop off at the Terminal in Penneshaw where the tenders arrive. Our guided Kangaroo Island shore excursions are an experience you will treasure for a lifetime. If you cannot find what you are after, please contact us by phone or email and one of our friendly staff will be able to assist you! This tour is designed to cater to the food and wine enthusiast. 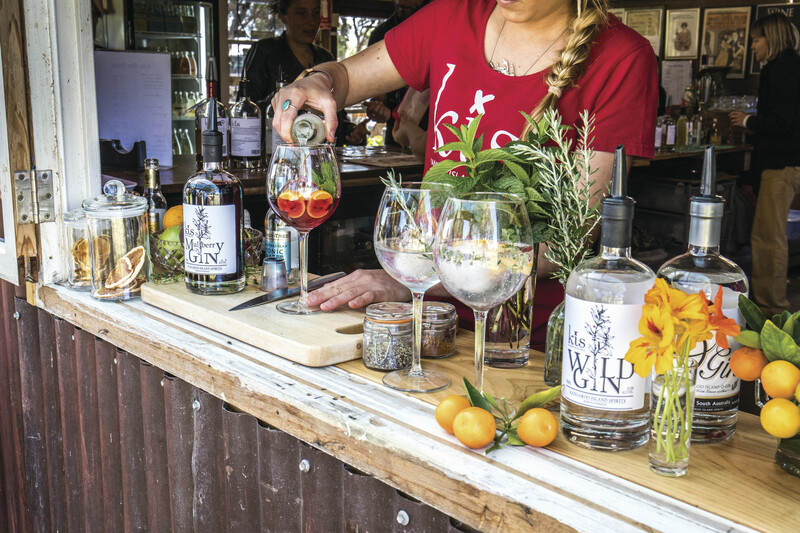 SAMPLE some of Kangaroo Island’s best farm gate produce and cellar door tastings. Visit places such as Pennington Bay, Clifford’s Honey, Eucalyptus Distillery, Emu Bay Lavender Farm, Kingscote/Reeves Point….. This is designed for those that don’t want to do a tour but would like to head into Kingscote for a few hours. This bus does stop at Pennington Bay and Island Beehive along the way. You will have 2 hours to stroll around Kingscote before your transfer back to Penneshaw. This Kangaroo Island Shore Excursion offers a full day tour visiting some of the island’s iconic places to visit such as Remarkable Rocks, Admirals Arch and Seal Bay Conservation Park. 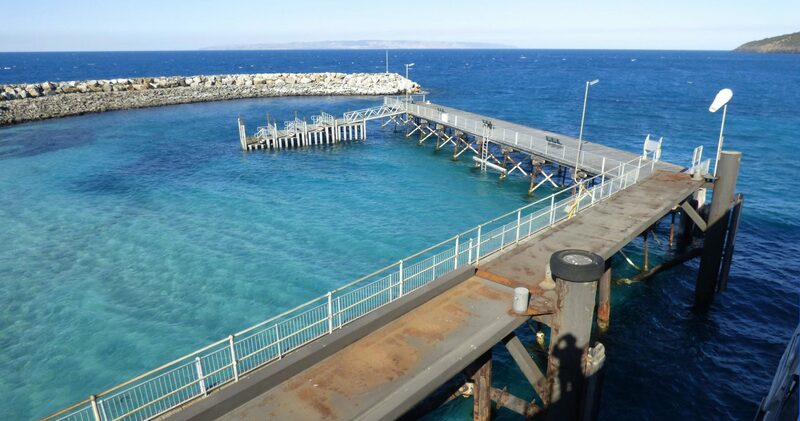 Kangaroo Island Hire A Guide offers Cruise Ship Shore Tours on Kangaroo Island that allow you to design your own experience. Get to know the local wildlife, swim in crystal-clear water, or simply drive around beautiful beaches and native bush with our day tours of Kangaroo Island.